Need a website script or tools for your website. Here is the best place to get these things. 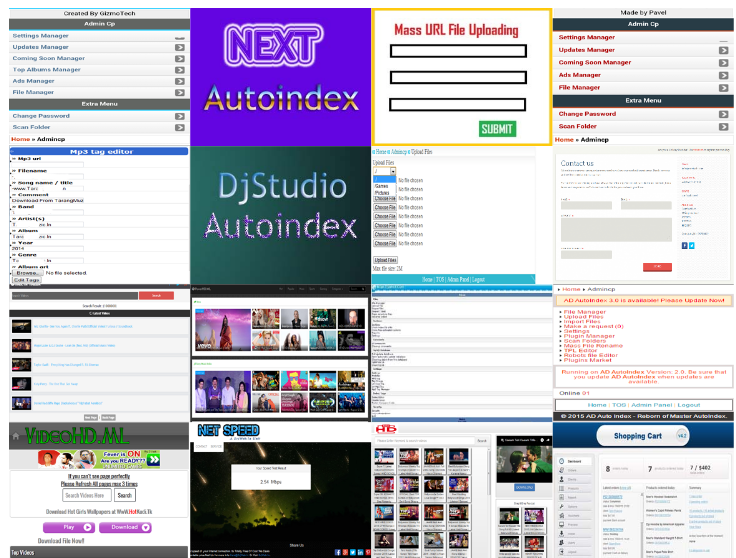 We have lots of Website scripts and tools for your website. Like Auto indexing, Tag generator, Mp3 tag, Wallpaper, Gallery, E-commerce website, Youtube downloader, Multiple file uploading, URL uploader and etc. You can get these scripts for free or some need to pay. The best part is our all scripts are well tested and working 100%. You can also contact us for these script setup on your website. Here are some collections and our developed Scripts and tools.